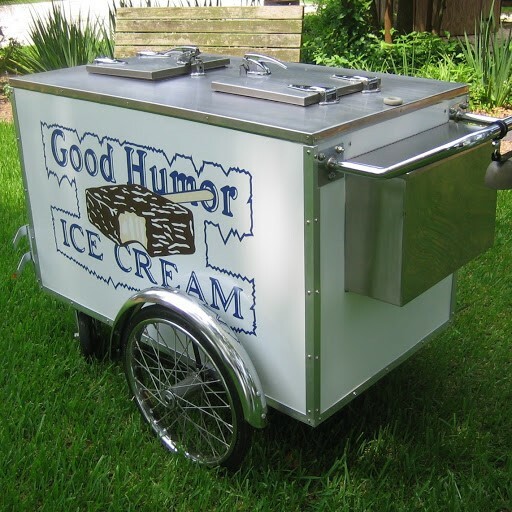 Ice cream vending has been a great part of summer since we invented the classic Good Humor Ice Cream Tricycle! 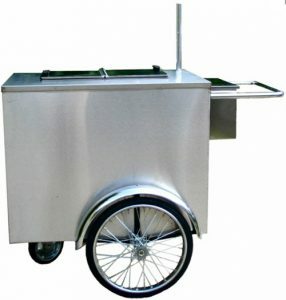 Our V DDICP Ice Cream Cart makes it easy for you to focus on your customers while building your profits. 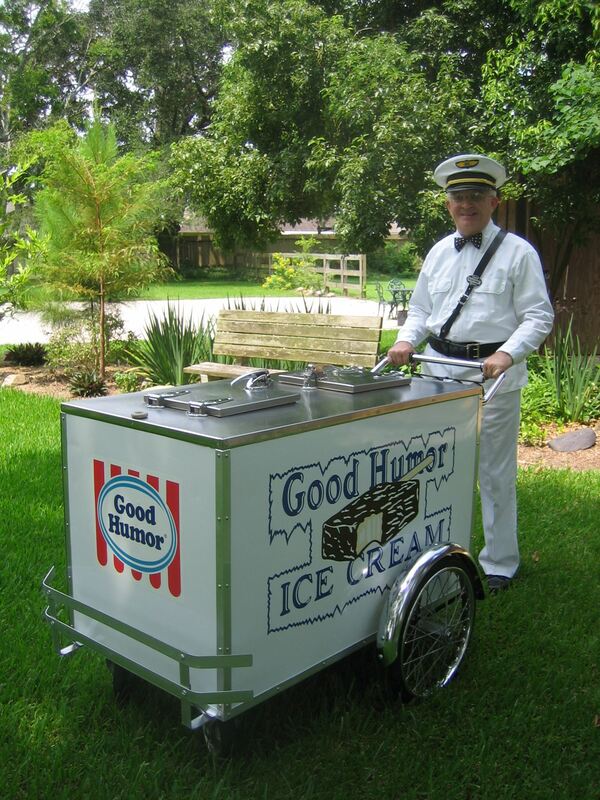 Among our most famous products were the Original Good Humor Ice Cream Tricycle. Seen in neighborhoods throughout the country with the “Ice Cream Man” jingling his chime bells surrounded by kids, these classic cycles were such an integral part of “Americana”. 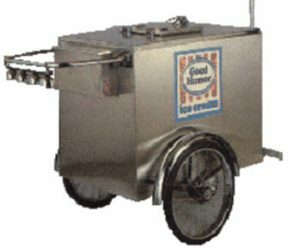 Built sturdy and tough, Worksman Ice Cream Carts have been the industry standard since the beginning of the 20th century. 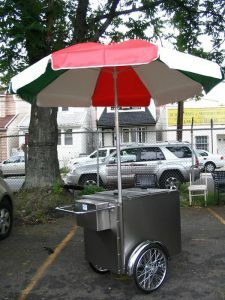 Our standard model carts continue to be the most popular units both with the the local street vendor and corporate client. 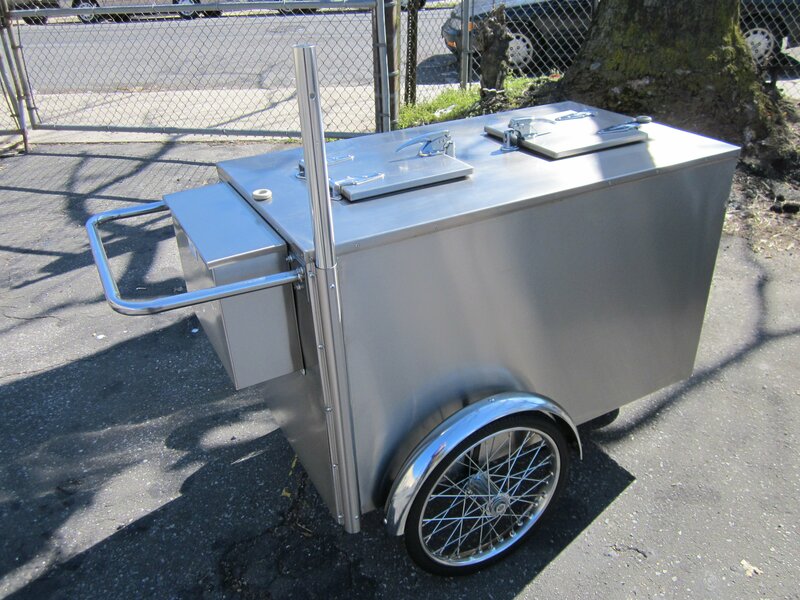 Today we make a complete selection of mobile food vending equipment. 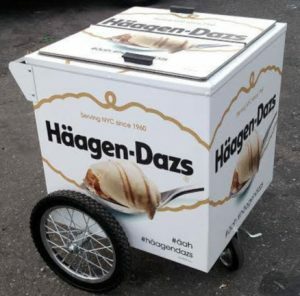 Many well respected international food companies utilize our carts for street vending, sampling programs, brand building, stadium vending and much more. 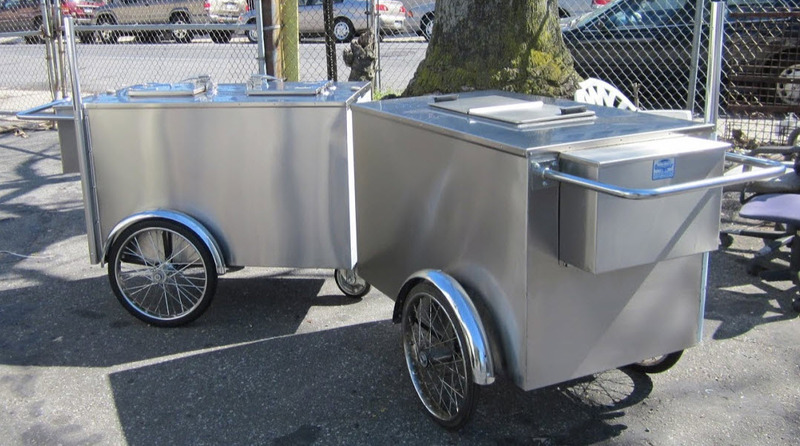 Learn More about Workman Cycles. We are a FACTORY DIRECT STORE dating back to 1898 when Morris Worksman established Worksman Cycles, his belief was that a well designed three-wheeled cycle could replace the horse and wagon by providing a less expensive and more reliable way to move people and products over urban terrain. As it turns out, his philosophy was correct.